Spacious 1/2 duplex with a fabulous and open floor plan. 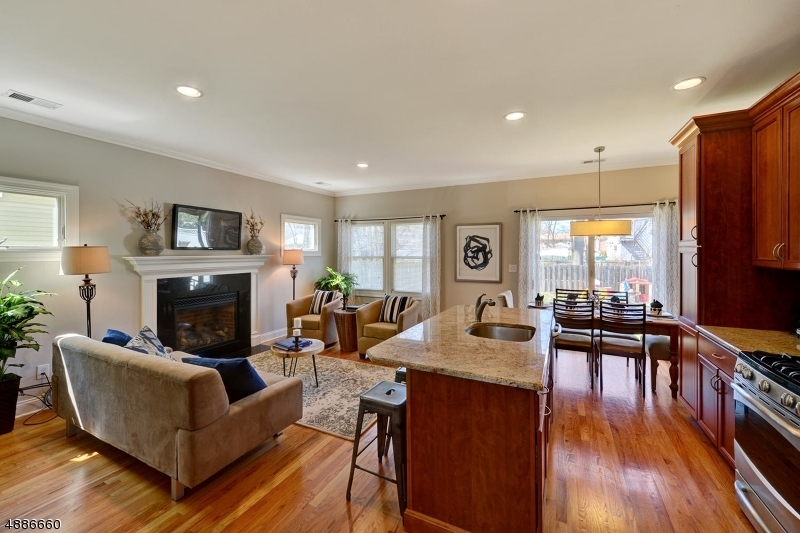 First level features gorgeous kitchen open to family room, dining room, and powder room. 2nd level with 3 bedrooms and hall bath. Master bedroom with it's own bath and two huge closets. 3rd level features additional bedroom with full bath and office area too! Finished basement plus a one car garage! This is truly an amazing value!